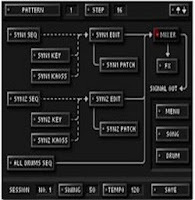 DETUNE, the company behind the KORG DS synthesizer games, has announced that they are releasing KORG M01 in Japan in December, at the price of ¥5,980. 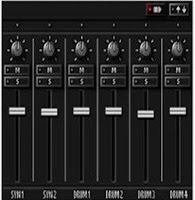 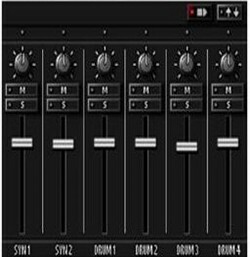 It is DETUNE's take on the KORG M1 synthesizer, which was originally released in 1988 and has been used by bands from Aerosmith to Depeche Mode. 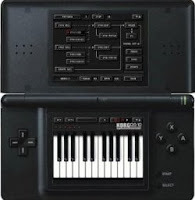 "I can't really call it a game as it's not a game - when it came out for both the DS and DSi." As a professional, Mr. Powell knows what he's talking about, and if he approves, that should be indicative of the power that this little DS cart holds.